The Dunlop Apex 170 racketball racket has a head size of 108.5in2 (700cm2) and offers an open string pattern (16x18) to ensure more spin. 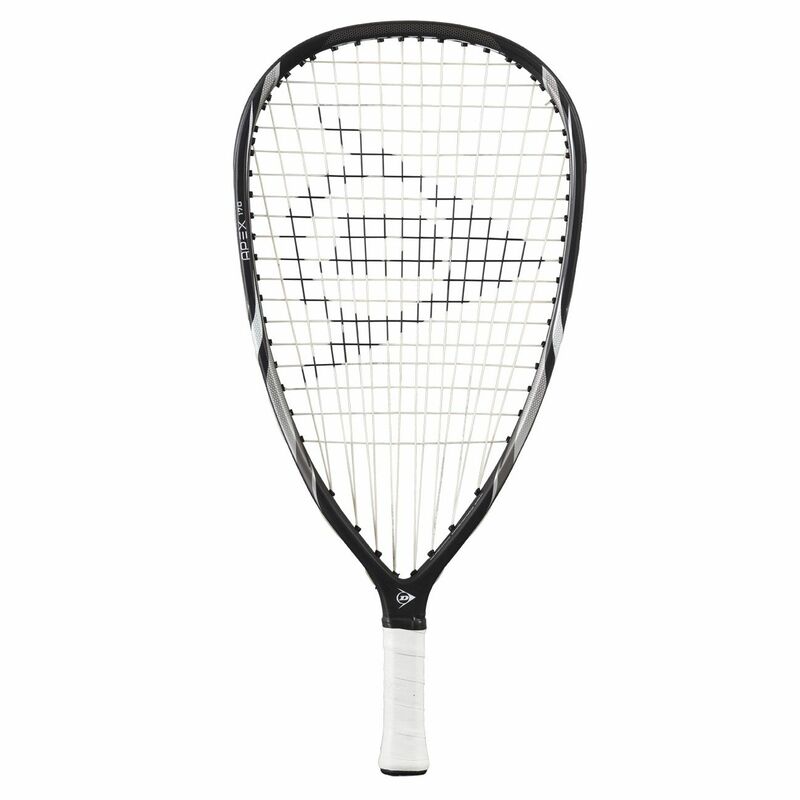 The racket weighs 195g (6.9oz) and features an even balance making it perfect for the players who play an all court game. The Powermax string pattern delivers a larger sweet spot for more power, whereas the HM6 Carbon inspired by the honeycomb creates a very strong and lightweight structure to effectively absorb vibrations and provide an amazing feel. In addition, the racket is supplied strung with the S-Gut string. 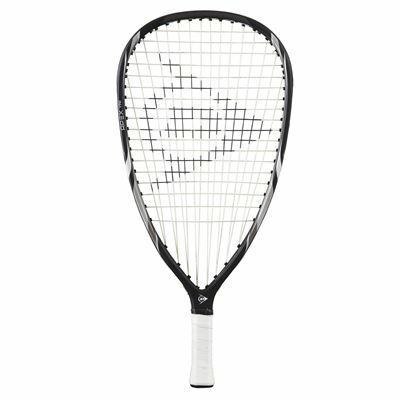 for submitting product review about Dunlop Apex 170 Racketball Racket.